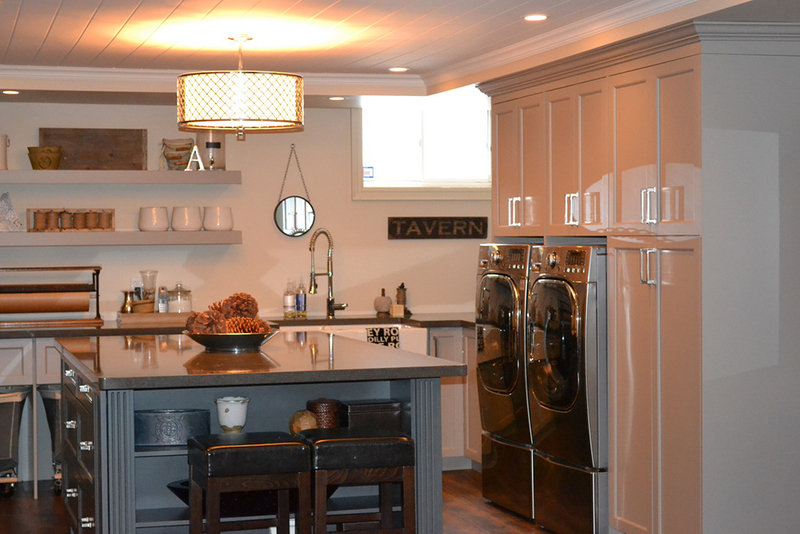 A kitchen remodeling is a great way for you to use the space available in your home. When deciding to remodel your space, you are doing much more than simply changing the way a room looks. You are practically changing the way you look at your home. It can also be considered to be taking a step closer to a perfect home you have dreamed about. 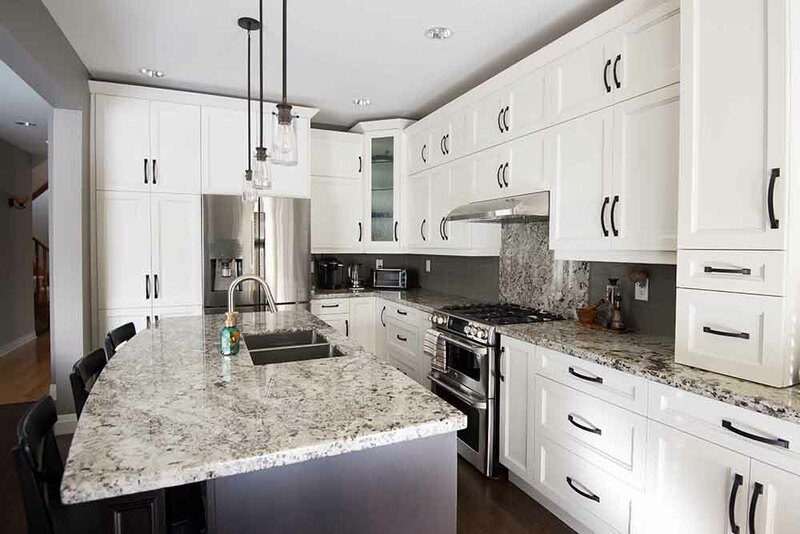 A kitchen remodeling store in Mississauga can help you transform your home into a customised and beautiful space that suits the needs of you and your family perfectly. With every home improvement project, you bring your home closer to your dream goals. 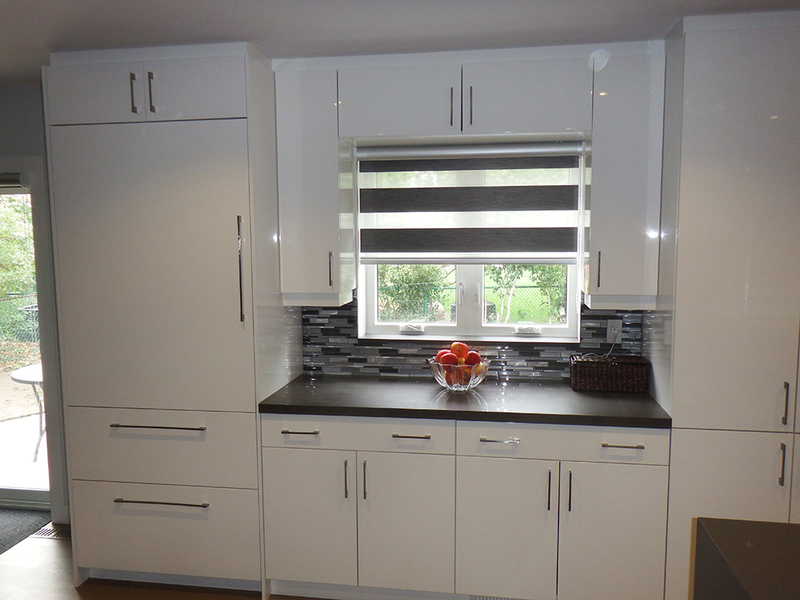 Choose Our Company for All Your Kitchen Remodeling Needs in Mississauga! 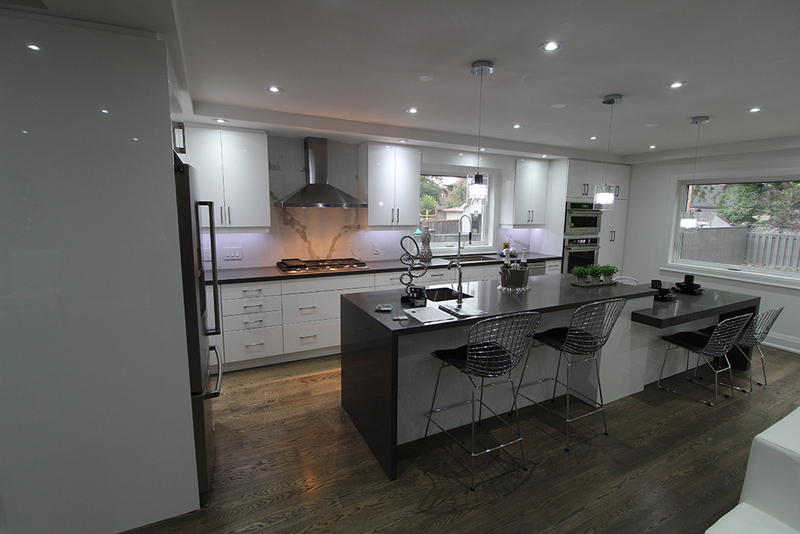 Planning a kitchen remodeling in Mississauga can be both nerve-wracking and exciting. To make the complete process easier for you, here are some tips to ensure your project is a success. 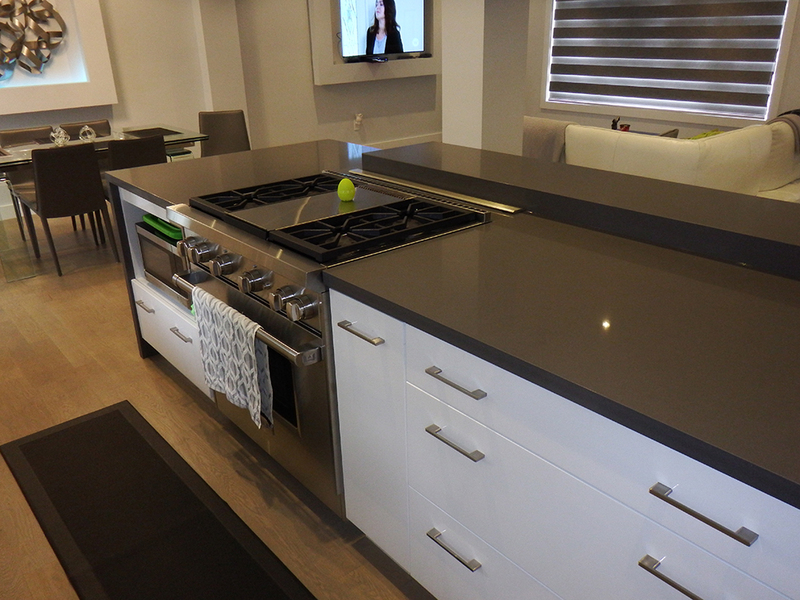 Adding a centre island in your cooking area may be the best thing to do if you are looking for a counter with more storage. 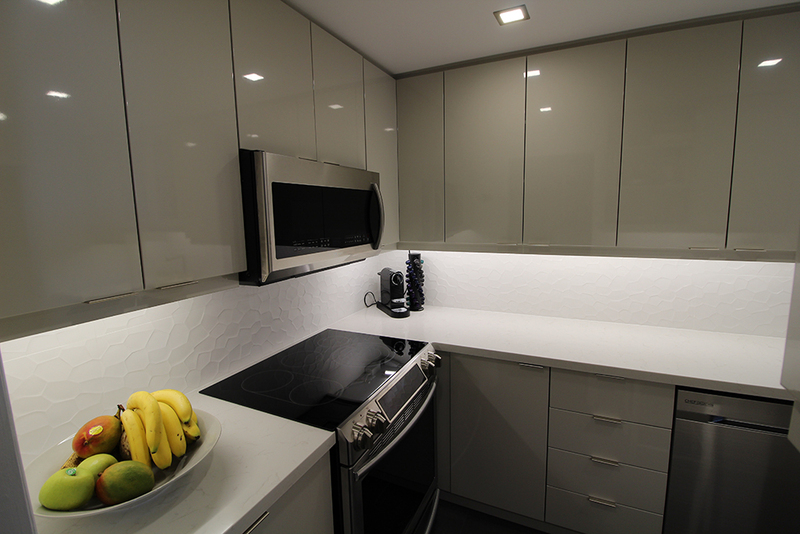 However, this type of kitchen may limit the number of people working in the cooking area at the same time. It may also reduce traffic flow to a single lane without any extra space for passing and can also make the space look cramped. Hence, the best thing to do is to try the island out before installing one. Plywood or cardboard can be used to build a makeshift island to be sure that the measurements you are choosing are correct. If you have decided to keep your old flooring when remodeling your kitchen in Mississauga, it is likely that you will have to deal with gaps between the new cabinets and the flooring. 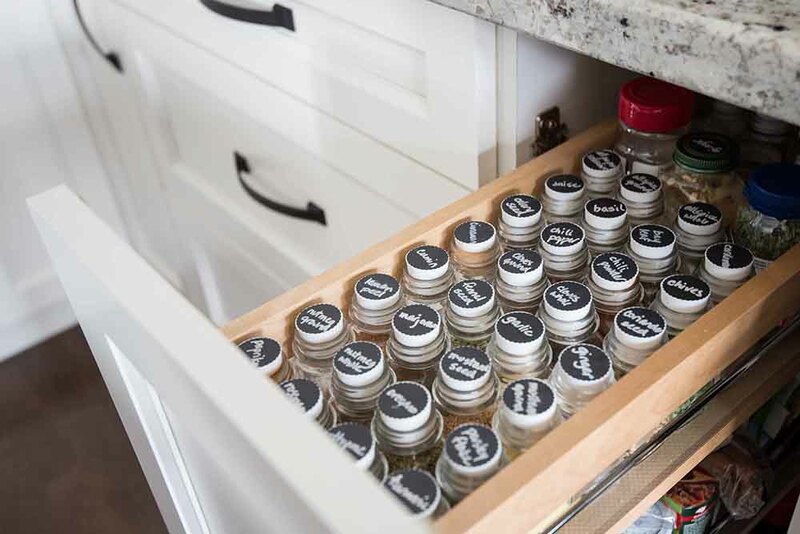 Make sure the cabinets you are installing match the overall width of the ones you are replacing to avoid this from happening. Moulding can also be used to hide gaps that are smaller than ¾ inches. 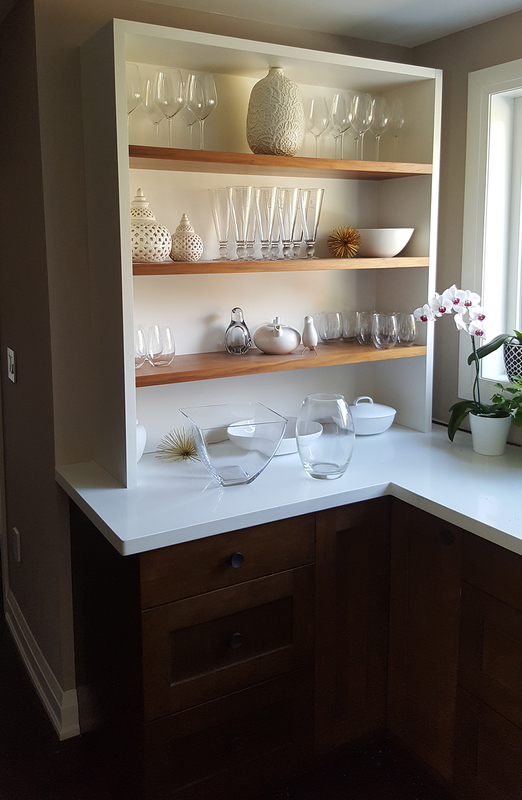 If you are installing new cabinets during your kitchen remodeling but want to keep your old fridge, make it a point to leave enough space between the cabinets. 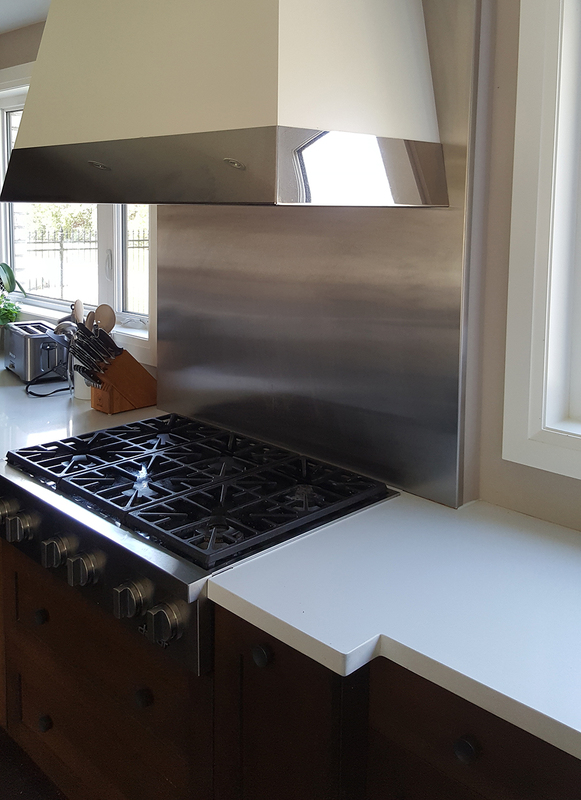 This allows you to replace your fridge with a wider model when you want, without having to think about necessary adjustments you may have to make later on. You may also install panels or filler strips in the gaps. This gives you the ability to take advantage of the unused storage space. 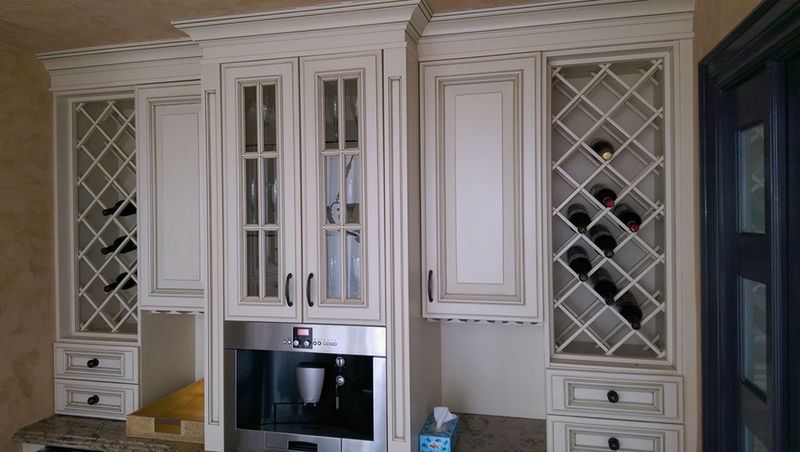 Backsplash racks provide stylish storage and easy access. It mostly takes a few minutes to install and can be done without any help from a professional. 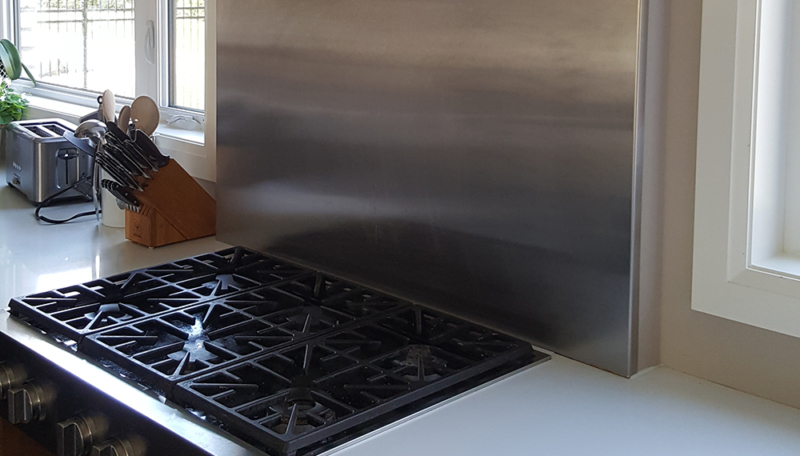 Installing a temporary kitchen allows you to wash dishes and cook while there are renovations going on in your actual cooking area. 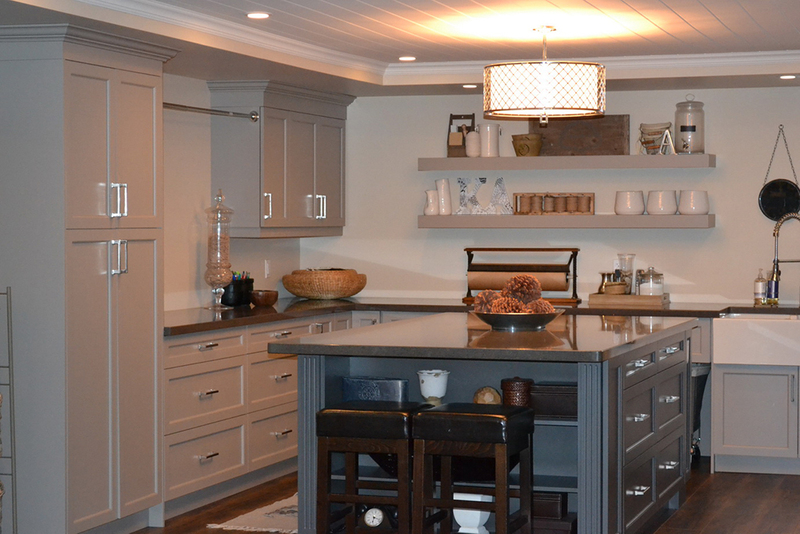 You can save some of your old countertops and cabinets to build the area. Since functionality is the main goal, it shouldn’t matter how fancy the setup looks. You can also add items you require for preparing meals such as a hot plate, toaster oven, refrigerator and microwave to make daily tasks a lot easier.